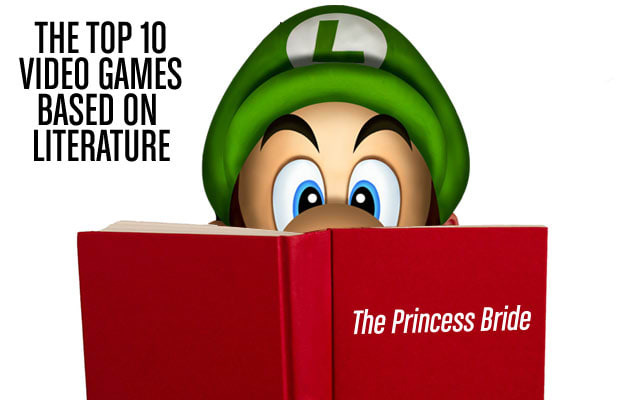 Source material for video games comes from any number of places, but perhaps the most overlooked of vehicles is from books, graphic novels, and other written works. Games that make the transition from movies already have at least a semi-realized world for game developers to be able to start from, while making a game based on just text puts more pressure on them to flesh out visual details: how characters in the look, act, and talk. That being said, book adaptations don't often end well—but we’ll spare you a rundown of games like the NES' Dr. Jekyll and Mr. Hyde and instead focus on video games that actually do their source material proud. And remember: Reading is fun-damental!